Dr Trupti Wagh-Bhattacharjee is a GIS-RS Consultant and the Director of Sapphire Geoconsultants, based in Nagpur, India. Dr Trupti has over 15 years of national and International GIS-RS and geological work experience in the mineral industry, Government offices and University. She is focused on Forestry mapping, gold and basemetals exploration, alteration mapping and modelling. Dr Trupti's experience includes regional to property scale mapping, structural and alteration interpretations of RS data, GIS integration and targetting, various Forestry related mapping and technical report preparation. She has worked in various greenstone hosted gold deposits, porphyry and skarn type multi metal deposits etc. She also has experience with teaching in university and training geologists, foresters in exploration and mapping techniques using GIS, QGIS and RS. 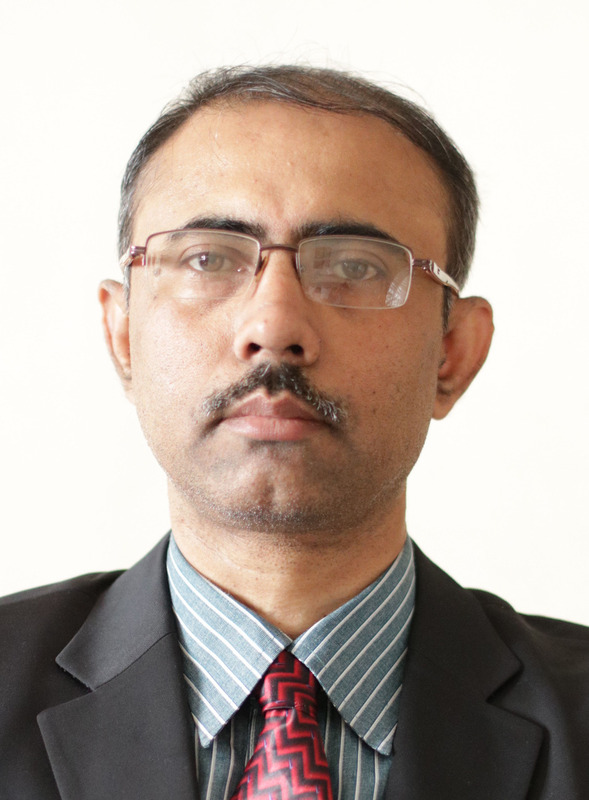 Indranil Bhattacharjee is a Geological Consultant withSapphire Geoconsultants, based in Nagpur, India. Indranil has over 15 years of national and International geological work experience in the mineral industry and government geological surveys. He is focused on uranium exploration, base-metals and gold exploration, alteration mapping and modelling. Indranil's experience includes regional to property scale mapping, structural and alteration interpretations of RS data, GIS integration and targetting, geochemical survey design and QAQC, borehole logging, geological interpretations of geophysical data and technical report preparation. He has worked in various unconformity type uranium deposits, sandstone type uranium deposits, IOCGU type uranioum deposits, greenstone hosted gold deposits, porphyry and skarn type multi metal deposits etc. He also has experience with training geologists in exploration techniques.